8/24/15 PROVIDENCE – TribalVision has been selected by Providence Business News as the 2015 Most Innovative Company winner for the Professional Services category. Innovation winners from multiple industry categories were selected for having a new product or process that has had a significant impact on the marketplace and/or the enterprise. Some of the region’s most well respected companies have been recipients of this prestigious award. 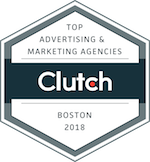 TribalVision’s innovative marketing model extends back to Managing Partner Chris Ciunci’s days as a Chief Marketing Officer overseeing a multi-million dollar marketing budget. As the gatekeeper to such a large budget, Chris was approached daily by marketing firms and advertising agencies who wanted to assist him in spending a portion of his budget on the product or service they were selling. Ultimately, they seldom had his best interests in mind given their intentions of selling their firm’s marketing product(s) often trumped taking a more holistic, client-first approach. 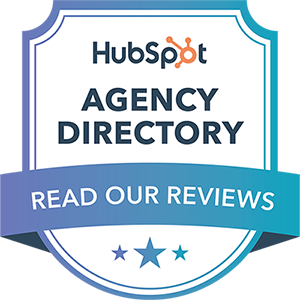 Given this experience, Chris set out to change the marketing ecosystem between businesses looking for marketing help and the options available. Rather than embracing the same conflict-ridden model that Chris experienced on the client side, he decided to reshape the way business is done in the marketing arena for clients. What resulted is an ‘Interests-Aligned’ business model that breaks many of the conventional practices of serving clients. 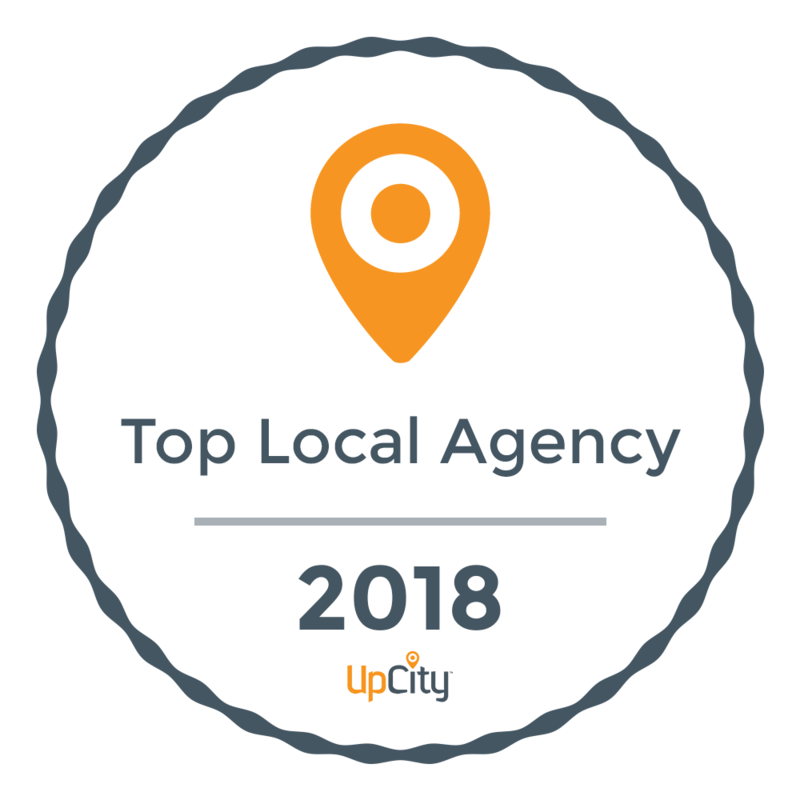 “Being recognized with this award is a great testament to the power of our interests-aligned business model that places the client’s interests over our own. To see the business community react to this in such a powerful, demonstrative way is certainly gratifying” remarked Chris. The awards ceremony will take place on September 17th at the Crowne Plaza Hotel located in Warwick, Rhode Island. TribalVision’s mission is to help companies grow. This is achieved by combining intelligent strategy with tactical execution in a hands-on, results-driven manner. TribalVision utilizes its clients’ marketing budgets as efficiently and intelligently as possible – ensuring that each dollar spent maximizes awareness and generates new business. TribalVision’s unique marketing model is designed to fully align interests with client outcomes – guaranteeing an objective, client-first partnership. This is demonstrated in the firm’s fee-based compensation structure, “roll up your sleeves” mindset, metrics-driven approach, and role as a trusted marketing resource tasked to help navigate organizations to higher grounds.